Electronic waste is the fastest growing category of hazardous solid waste in the world. 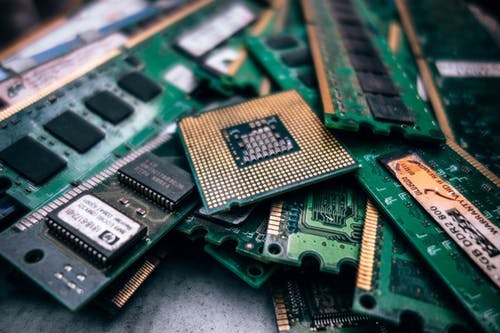 Addressing the problem of electronic waste will require a number of approaches. One much needed aspect is international collaboration and economic incentives that protect labour. Alongside this we need management approaches that minimize adverse impacts on the environment and human health.